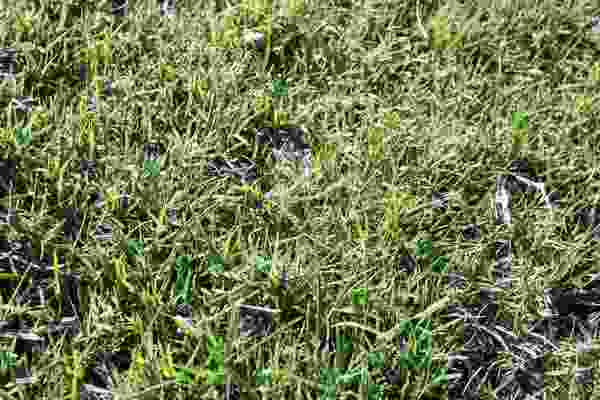 Creeping bentgrass is an erect cool-season perennial grass common throughout the United States and native to Europe. 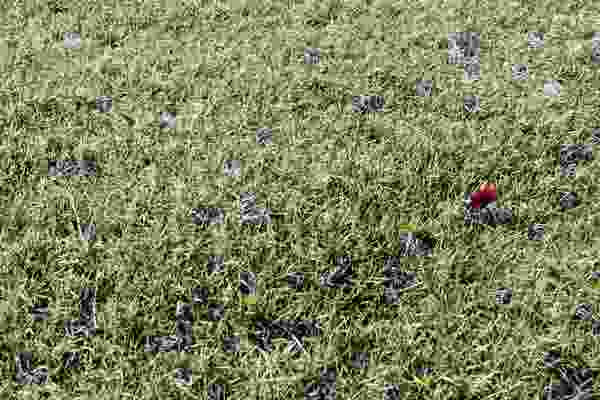 Creeping bentgrass invades fields, turf, pastures, roadsides, and waste sites by creating a mat-forming layout. Leaves are either folded or rolled in the bud and leaves measure 2-20cm in length. 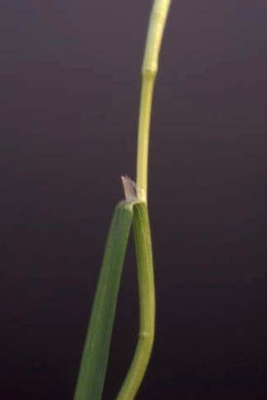 A membranous ligule is present and rounded at the center. Ligules can be quite large ranging from 2-7mm in length. Hollow and can either be stout or weak. When young seedheads are dense and reduce when mature. Seedheads contain spikelets which are awnless and smooth. Fibrous root system from stolons, rhizomes, and lowermost stem nodes. Growth appears mat-like with numerous stolons and rhizomes for expansion. 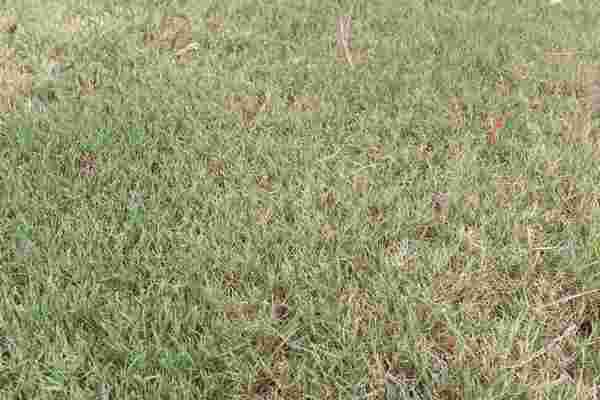 Creeping bentgrass has a dense panicle that reduces with age, often purple or reddish in color. 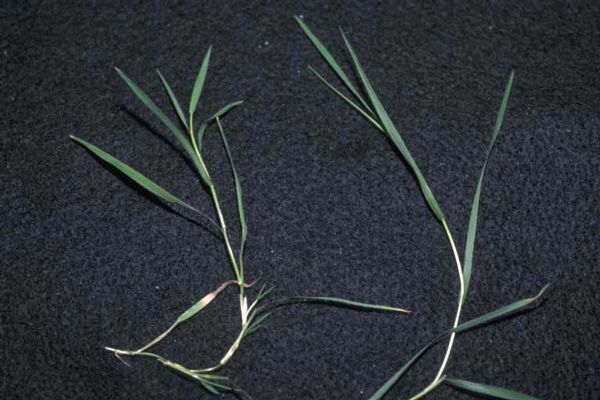 A large membranous ligule with no hairs and fine textured foliage distinguishes this grass from similar species like bermudagrass.